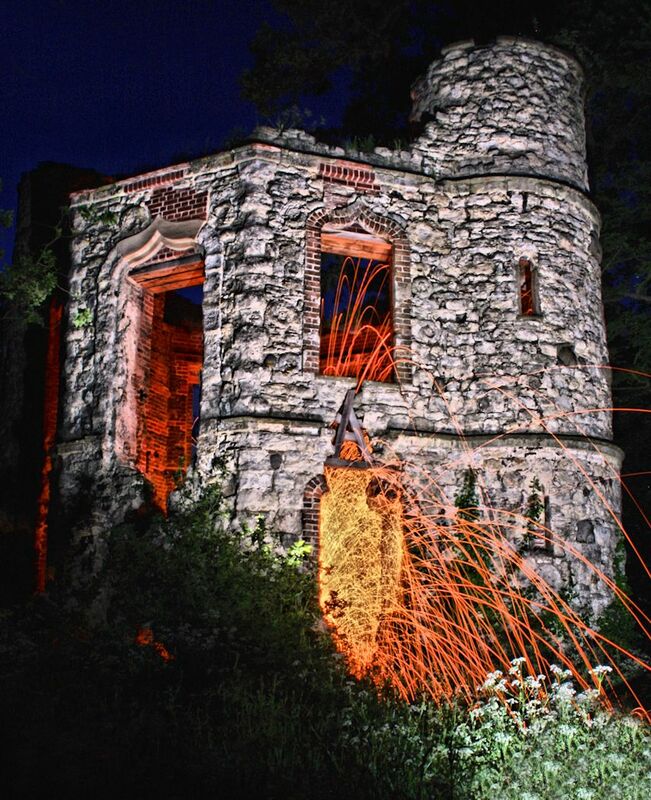 Night photography – let the sparks fly! 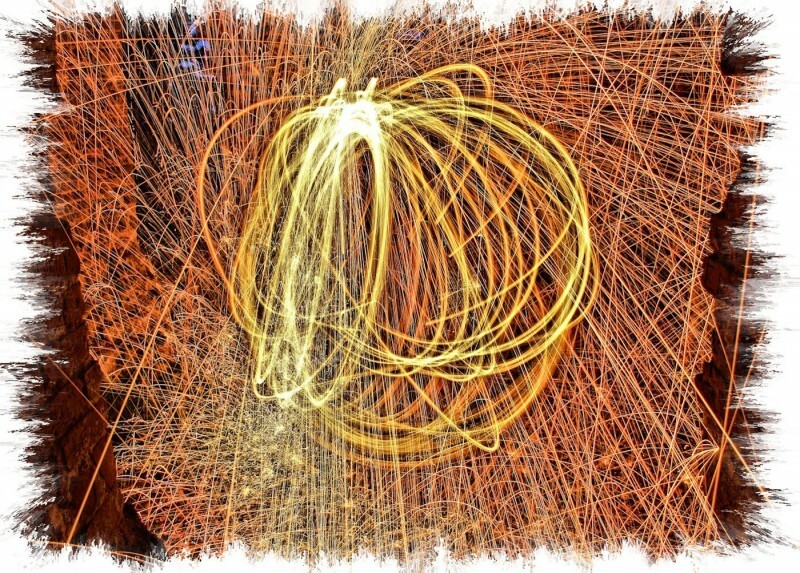 • Steel wool spinning • In the tutorial you will see how to create images like this. Photography at night is an intense experience. Not only is darkness powerful but the shock of light is even more invigorating. Put the two together and you have a formula for great impact. 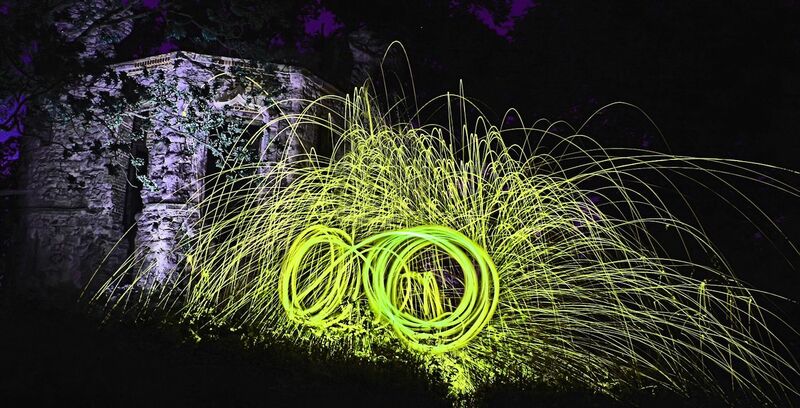 In this article Steve Maidwell gives us the tools to create incredible light shows. Steel cable, rope or metal chain – Approx 1.5 M long, DIY store again. You could also use a metal dog lead with a clip at the end of the cable. I used the clip as a handle, but you can do whatever you wish. If you use a chain you won’t need the whisk or rope. Just poke the steel wool around the loops in the chain; it just takes longer to do that. Whisk – I bought mine at a DIY store for £1. Make sure it is all metal, no plastic parts for obvious reasons. A Lighter or 9 Volt battery – Use this to light the wool. Remote release for your camera (desirable, not essential). All your clothes should be black if possible and you will need a hat or hoodie. Next you need to build your cage to hold the steel wool. I attached the whisk to a steel cable. I looped the cable through the hole at the top of the whisk handle and then securely taped it on with duct tape. This cloth type tape is very strong so will not pull off when whisk is swung. Cut the cable/rope to about 1.5M long. I stripped the plastic covering leaving only the metal cable, again for obvious reasons. Then put two balls of steel wool into the balloon part of the whisk. Tease the steel wool apart to fill the whisk. This creates air pockets that allow more sparks to be generated. Put this to one side then set up the location in which you will take your images. Take the LED light or torch (flash light) and place it in the middle of the location you will be spinning your steel wool. Turn it on and point it so your camera will be able to focus on it. Walk back to your camera, focus on the LED, then turn off auto-focus. 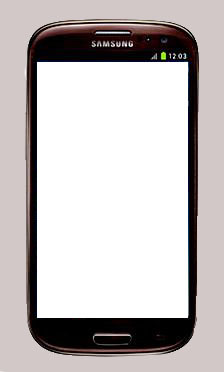 This prevents the focus from changing when you start to expose the image. Set a medium aperture F8-F11 and ISO at 100. Set shutter at around 15secs. This may vary due to how dark it is when you take these. A good time is when you can just see light still in the sky but dark on the ground. If you do not have a remote release button set the camera timer to give you a few seconds to move to the point of focus. You may need to practice this a few times before you light the wool. Go to the torch (flash light) where you focussed your camera. Turn off the torch. Push the remote shutter button (or wait for the camera to click on with the timer) and quickly ignite the wire wool with a lighter or battery terminals. Spin the whisk. The faster you spin, the more sparks are generated. If you have a partner helping out they can set off the camera or spin the whisk. In order to create the orb shape, spin the cable around in a circle. Then, while spinning, start rotating your body around the pivot point. Spinning the wool in a circle without rotating around the pivot point will make a two dimensional Circle. It does tend to also light up the person doing the spinning. This creates a ghost image of the spinner. These are just as effective as the three dimensional orbs. Trying out different things is what it is all about! You will need to test, and change, the settings on the camera to get the exposure right. It may take a few shots to get it the way you want it, but it is worth the effort. Don’t expect to get a correct exposure or final shot with the first try. After the first three or four shots you will get the hang of it. Your safety is very important! For safety, wear a hat or hoodie, long sleeves, long trousers, shoes, gloves and goggles. This prevents your hair or clothes catching alight. Allow the whisk to cool down before touching it, it will be very hot. Have a fire extinguisher and a jerry can of water near-by, just in case a spark accidentally lands on a patch of dry grass. It can and WILL catch fire, especially if you are doing this in dry conditions. Very wet conditions are much safer. Spinning wool in remote places helps because it draws less attention to yourself. You could attract unwanted attention from the authorities in public places. Taking photos at night is interesting. Photographers normally deal with light. Night photographers deal with the lack of it. Everything is done in minutes, not 100ths seconds. Understanding night photography takes a new approach to dealing with light. Instead of working with the instant click-and-capture of light, night photographers manufacture light pools over many minutes. These light pools are often created by simple sweeps of a torch or the use of several lights over several minutes. By sweeping and re-sweeping the light intensifies. The camera picks up a building emphasis of light in the areas of the sweeps. Sweep many times and the final exposure in that sweep radius becomes bright. Lesser areas where the sweeps are few, or the light has just spilled are much darker. The low light intensity over long times adds up to a full exposure in the lit areas which rapidly falls off to the dark of the surrounding night. This sort of light dark contrast leads to some striking imagery. However, we see things which are unlike our everyday experience. The result is both unworldly and at the same time a fascinating insight to our own world. The video documents a Night Photography Workshop at Big Bend in West Texas led by photographers Scott Martin and Lance Keimig. In the film the leaders and their students create images of desert places. Some stunning shots are produced in the lights of the night photographers. The post on Friday will be a guest post from photographer Steve Maidwell. His website is Imageinnation.com. He is very interested in night photography. The tutorial is about some great night photography effects. Make sure you have time to read that one! Steve has done a tutorial for us once before. You can find the previous tutorial here: Creating a Fake Smoke Effect. Enjoy! Practice blocks provide a great way to understand light/shadow relationship. Our first priority is light – second is shadow. The relationship between them is one of the great pillars of photography. Learning about them is essential. The key to understanding the use of light is seeing the effect of shadow. In this article I am offering some ways to learn about the light/shadow relationship. If you have not already done so I recommend you read Three little known facts about shadows first. When looking for a scene the right light and shadows can make or break a shot. We are looking at the light/shadow relationship so we can convey the right message to the viewer. Things with harsh and sharp shadow-lines tend to indicate hard, masculine, tight, dark, angular, tough, solid, artificial, technical. Things with soft shadow-lines showing gradual light-to-dark change are the opposite. They tend to be gentle, mild mannered, lighter, soft, rounded, meek, curved, natural and feminine in appearance. Using the wrong light sends conflicting messages to the viewer. The right light will help your message. The defining aspect of this relationship is the transition from light to dark. The shades between light and shadow are the definition of form. “Form” being the three dimensional shapes we see. The harsh sharp shadows of hard light are great for angular forms. The soft rounded and gradual shadows of a softer light are great for showing rounded three dimensional forms – like faces, eggs and balls. Creating light of the right sort is the quickest way to understanding the different types of light and the shadows they create. So, we are looking to bring out the transitional light/shadow relationship through the use of different types of light. This will help us define form in our images and bring out the 3D feel that makes pictures appear to have depth. The ‘Lenser’ LED range of torches is available on Amazon. I personally recommend the excellent LED Lenser 8407 P7 (Black) torch (advert – left). It is excellent for all types of photography. At night you want a rugged and powerful torch for safety, lighting and to prevent losing equipment. Lenser also sell a coloured filter set for it making this torch great for light painting too. It’s the top seller (5 star) in the range. Experience has shown it to be an exceptional piece of technology. You also need soft light – usually generated from a large light source like a window, softbox or photographic umbrella. Make sure you are using only one light source for your tests. Multiple lights confuse the shadows. The hard and soft lights are best used at the same intensity so you can compare results between them later. If you have one, an off-camera flash with the appropriate modifiers would do the same work. Use a honeycomb or snoot to get the tight beam of a hard light. Use a diffuser or bounce the light off reflectors or walls to create a soft light. For your first experiments with soft and hard light try out your different light sources. Place a simple object of your choice on a table. For the subject see a small vase, a simple ornament, a small box or something similar. Take a few photographs with both hard and soft light. Then open them on your computer and compare them. What you are looking for is the quality of the shadow. How intense is it – light or dark. How quickly does the light change from light to dark. Is it an abrupt, sharp change? Or, is it a slow, gradual transition? Study your shots to see which you prefer. The light/shadow relationship is best shown in gradual steps. So your shots should show very hard light right through to very soft light. The use of curved subjects is going to create gradual transitions of light anyway. But curves can also have quite hard shadow-lines if the light is also hard. Using something rounded will show the point. A small ball, an egg or something similar are great for testing the hard or soft light effects. I have several wooden eggs for this purpose. They make test subjects for thinking through individual or group portrait shots. They help in planning shoots and lighting set-ups. They are a very cheap way of making your mistakes before the shoot! Give them a try. Using a rounded subject, try your hard and soft tests again. This time take shots from at least eight light-positions in a circle round your egg. You must stay in the same position to take each shot. That way you will see all the different angles of the light/shadow relationship as a graduation as you move the light round for each shot. In your computer ask the same questions about the hard edges and soft graduations of light through shadow. Imagine the eggs are faces. Which will work best on a face – those hard sharp lines or the soft graduations? For working with more hard-edged objects I have 50 wooden children’s building blocks. I use these in the same way as the eggs. They help me plan lighting and sets/props positions for shoots. Use one block to start. Repeat the exercise as you did with the eggs. Take eight shots using different light positions around the cube. Keep the camera and cube in the same position from the start. Just move the light to each of the eight positions around the cube. Repeat the exercise for the hard and soft light sources. You will see that the results for a hard edged object is very different to the soft edged eggs in the previous experiment. Concentrate on how the light transitions in the light/shadow relationship shown by each shot. This time, you are asking the same types of questions… about the quality of the shadow. How intense is it? How quickly does the light/shadow relationship transition, and so on. Again, study your shots to see which you prefer. You will have a different type of result because the edges are much harder than the rounded eggs. The shadow shapes will be very different too. The wooden blocks are useful. The set I use for this purpose is advertised to the left. It has rounded blocks and a variety of shapes. This gives you the opportunity of trying out a whole range of effects and test lighting set-ups. You have experimented with rounded subjects and hard edged ones above. Now it is time to look at the other possibilities. Try mixing rounded and square edges. Try out a few scenes using the blocks to map out props. If you have other toys around use the blocks to create little still life scenes with the toys or other objects. 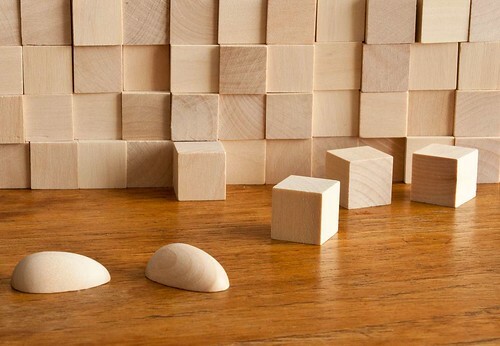 The idea is to try and creatively use the toys, blocks and egg to make a scene. But you must concentrate on creating sympathetic shadows. Look always for the way you can understand the balance in the light/shadow relationship and make it complement your theme. Suppose you depict a robot war. Your best light will be hard and very direct. The harsh sharp curves will help create a chaotic and harsh environment. Try depicting a love scene between two figures. You want to use soft, diffused light to carry the romantic mood. You see my point. You are trying out in miniature what you want to do in the real world to emphasis your message. I used to use several action figures for testing out scenes with people. But the kids broke them eventually. These days I use cheap wooden artists dummies. They are fun to use and give a very good idea how to set up lighting for poses. The one I use is advertised to the left. It is really great for lighting tests. Finally, here is a video which I posted earlier this year. It focuses on the angles of light in the light/shadow relationship. It will show you the point of the eggs exercise. So you can see how it is all done. He shows you the principles. However, you will need to try out for hard and soft light and hard and soft edges – which the video does not show… Enjoy! The Importance of Eggs (a previous post on Photokonnexion). Definition: Hard Light (All about hard lines in the light/shadow relationship). Definition: Soft Light (A about a gradual transition of light to dark in the light/shadow relationship). The Importance of Eggs (great for the softer aspects of the light/shadow relationship).